Hello my lovley friends! 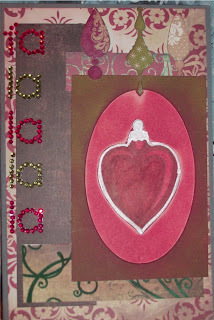 I am excited to show you this card project today. It is a card sketch challenge, and i know we all love those, that has been issued over on Smeared and Smudged!..Come on over and check out all the great things we have going on over there! There is also a layout challenge for this month and the prize is the Retro Cowgirl set from Bombshell Stamps. 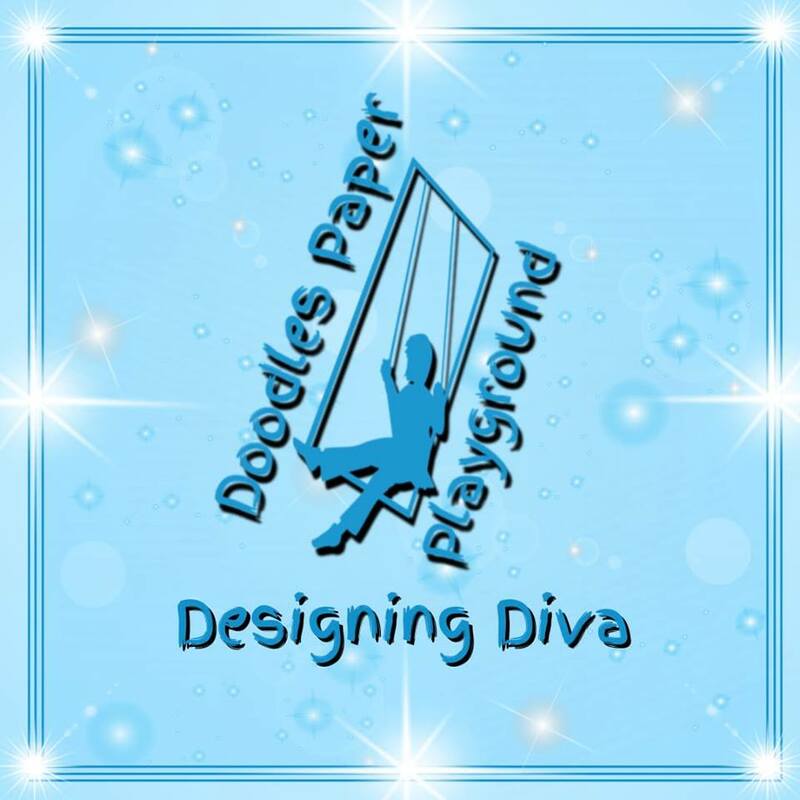 You can have an entry for the card sketch and the layout sketch! The designer of the sketches was....me! LOL I have to give props to the designer so I did!!!! I hope you enjoy this card I have made and I can't wait to see what everyone comes up with! So come on over to Smeared and Smudged and get your Sketch on!!! Very cool! Love the rhinestones going down the side instead of across. So festive! Wow. Fun and festive take on your great sketch.